didn't even know get diesel had a vegan protein. It's pretty tasty too. Has a pleasant earthy taste to it. Fefifo.com has deals on it. Check out the website, Chuck has a lot of things going on !! That's odd. Maybe Speedway had it exclusively for first month. The Speedway by my house was plastered with ads saying it was exclusive. The flavor sounds really good! Plus I don’t live by one. Just trying to pass along info to those wanting to grab them. Speedway... but yeah, it must have just been exclusive for first month or two. January and February they were out.. or maybe in cities that have a Speedway, they get the exclusivity. I'll email Speedway and tell them to F' off claiming it's exclusive. I don't know about the new flavor, but krogers usually runs Rockstar 10 for $10. you can get just 1 for a buck. Got a few more brite bottles and DCP. Top muscle and one brite came last week. Hyde PP is now $24.99 a case of 15 cans. Loving this stuff even more now. Very nice review Bob, Makes me want to try it !! 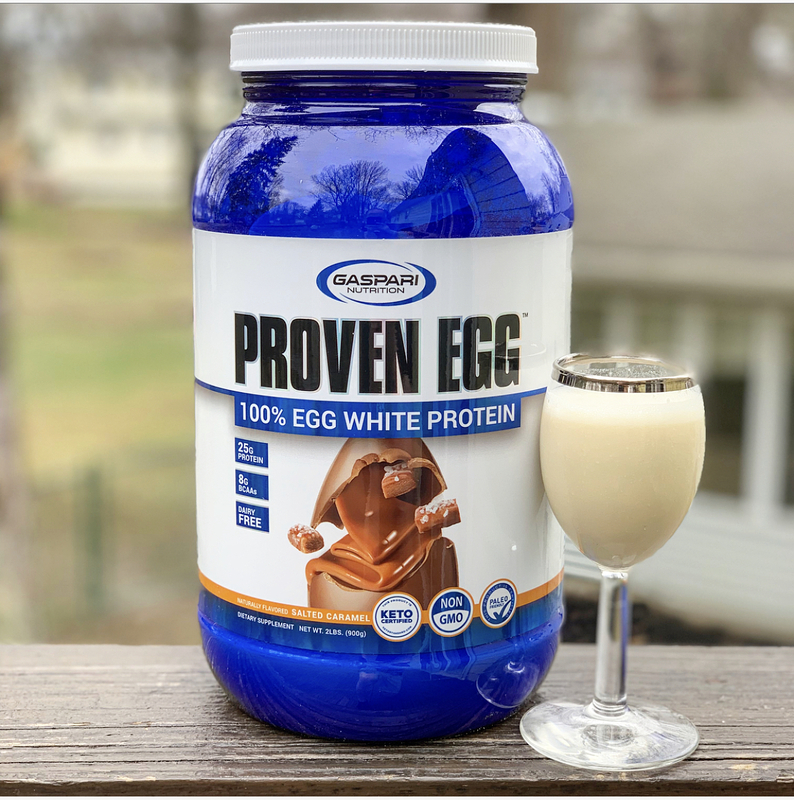 It’s a good review.. but way too expensive to spend on protein, don’t you think? Got these in the mail yesterday. And yes, they are Awesome. I agree, I know Egg Protein cost more to produce but for me I do not believe I would spend the money. That is because your comparing it to a normal whey or whey blend . If you actually “listen” to the review and the previous one I explain why it’s priced the way it is. So, this probably is good for a small segment of people. Non GMO- it’s actually inconsequential with studies out there proving it really doesn’t matter. People like to scare the general public with these things with a greater agenda behind. 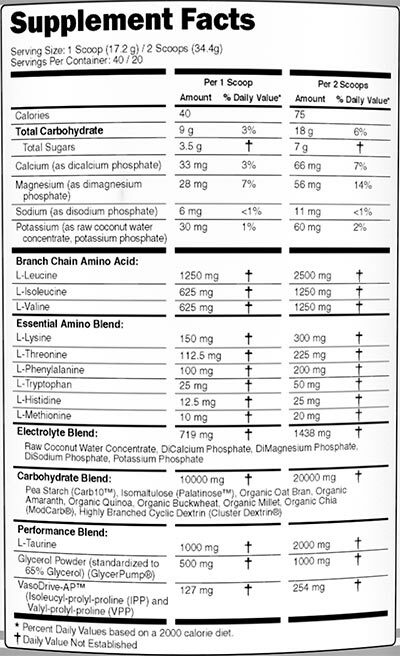 No Lactose- If you buy a whey with lesser Carbs (not isolate), this is nearly non-exsistant. Keto friendly- How is 1-2gms of carb going to make any difference in Keto. 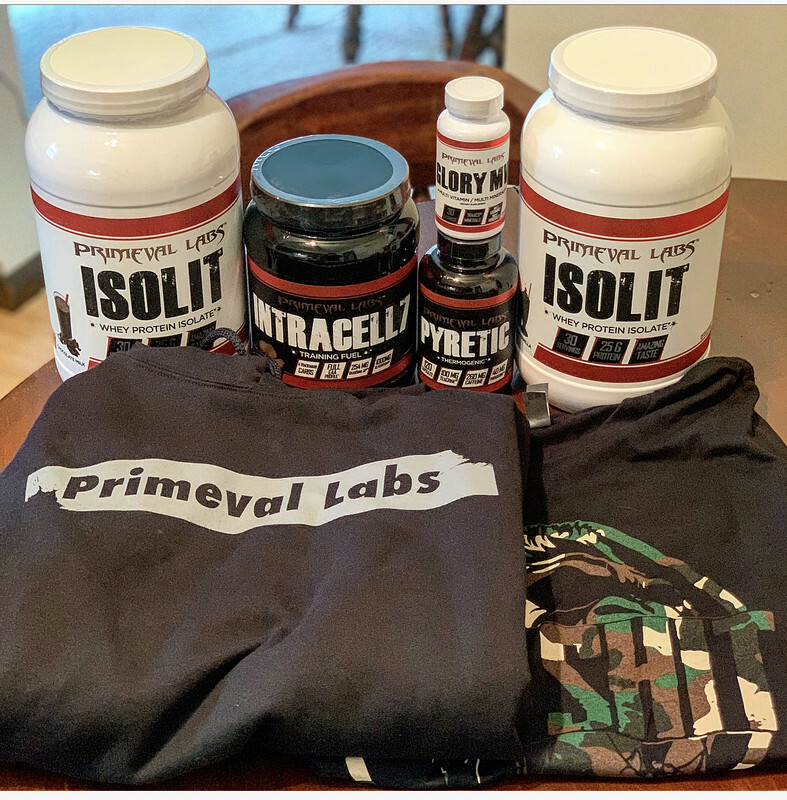 It will definitely not push you out of Ketosis unless the whey is just full of crap like dextrin and some other fillers. 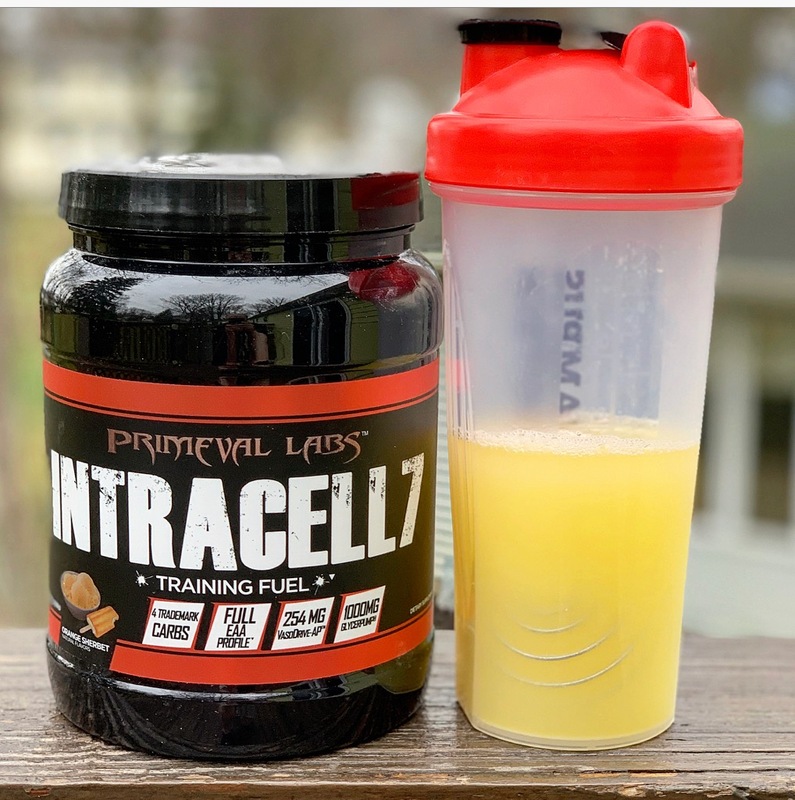 Paleo friendly- For Paleo diet, whey protein is almost RECOMMENDED if you’re trying to build muscle to get high amounts of protein in your body. Very High Biological Value- doesn’t mean jack in this scenario. Because you’re “supplementing” only a scoop or two. 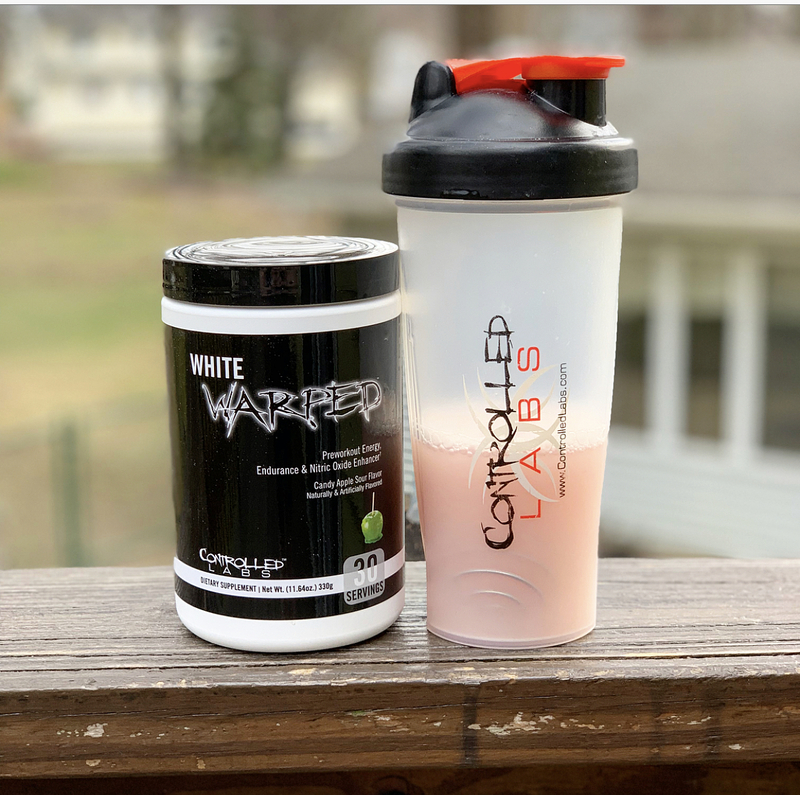 How much difference is a scoop of high BV going to make in your overall recovery or muscle building. 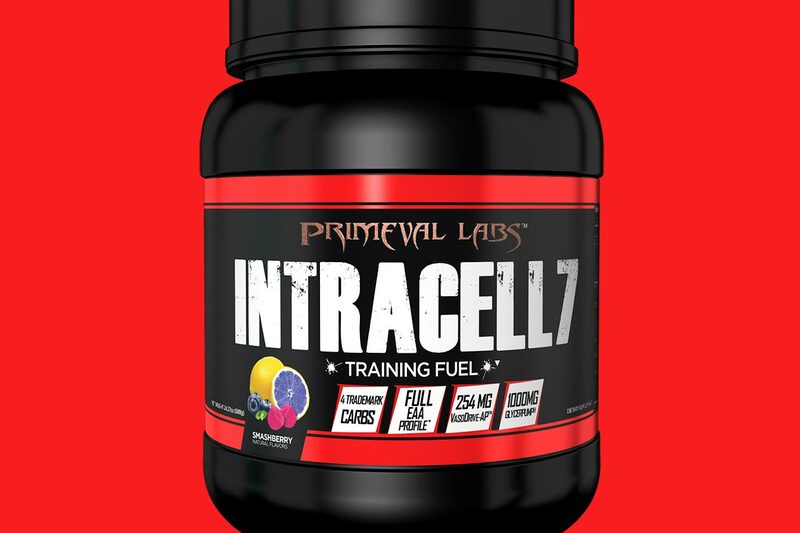 Zero artificial colors and flavours- people drink Preworkout supplements which has even color dyes. Inconsequential. Hormone and Antibiotic free- I don’t even want to go there. In that case, we may not even eat the vegetables we consume everyday. So, like I said, it’s just way over priced for a regular gym goer to even buy a product like this. Well, may be you’re. This is just one article. I can find you a 100 studies. And you should also stop eating all the chicken then. Because unless they are from the farm, they are dangerous too with hormones and antibiotics. 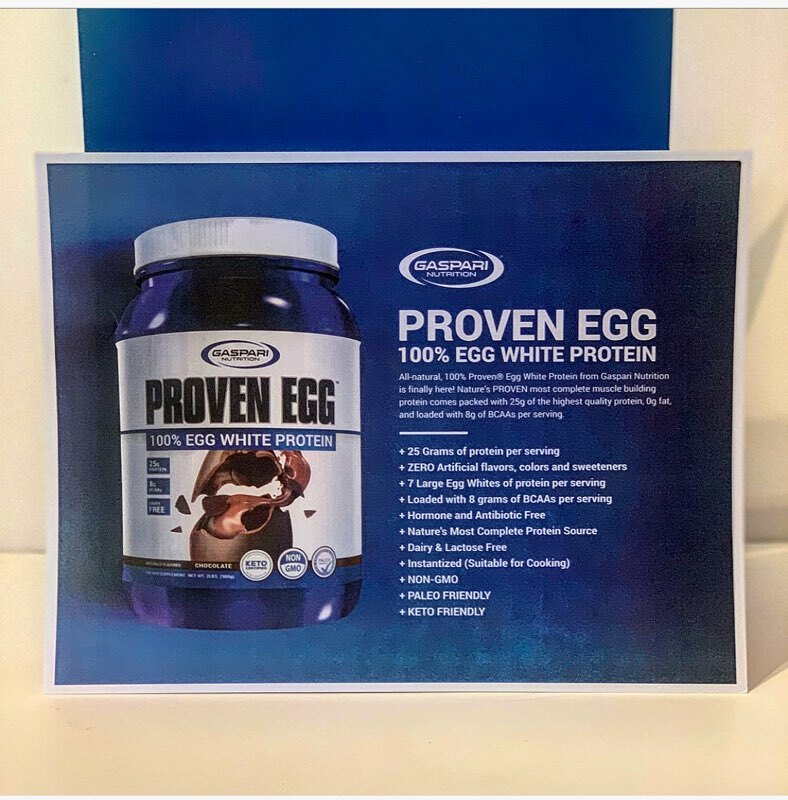 The Solution nailed it with the attributes that attract specific consumers to Proven Egg. It's also important to note, as he said, that is exclusive to our website as of now. I wouldn't expect anyone to purchase it without a coupon code at the very least. It should dip down in price once retailers get a hold of it. Now these I might have to try. Been looking at some new snacks. They do look and sound good ! Had a chance to try the Melon Mania REIGN this weekend, thought it tasted like a Watermelon Blowpop. Had to re up my rainbow Candy!! The Solution knows I like swag t shirts. Got home from work yesterday and found a box waiting for me. 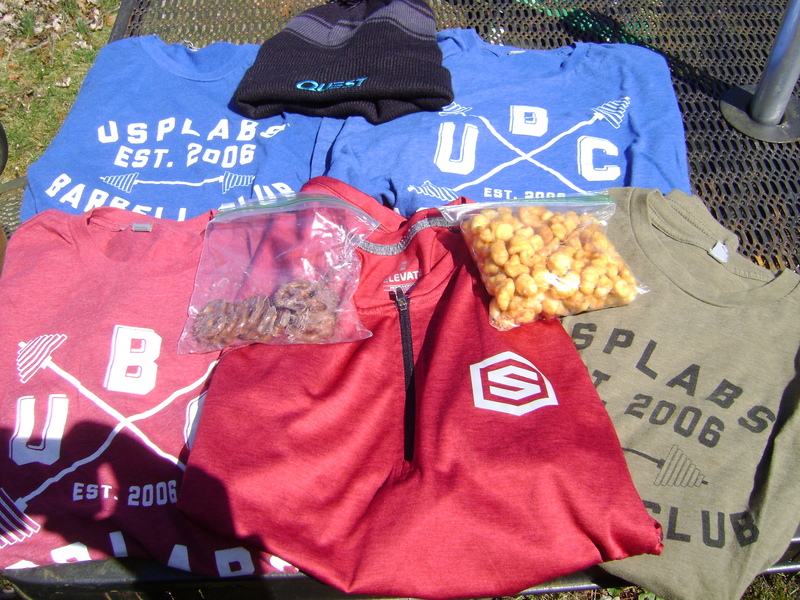 Hooked me up with a bunch of shirts, a hat, and some snacks. The current deal wasn’t active when I picked these up but still got a great deal nevertheless. For 10$ cheaper and a free monster water bottle I may have to jump right back in again. Big thanks to cheftepesh1 and Iron Legion for allowing me to log these goodies. By the way, come join the log. It feels so good to reunite! Although I’m a little disappointed that it’s missing a couple ingredients, I’m still happy to have it again. Not “true” OG, it’s as close as I’m going to get! Huge shoutout to @shockrock3 for hooking me up! It feels so good to reunite! Although I’m a little disappointed that it’s missing a couple ingredients, I’m still happy t have it again. Not “true” OG, it’s as close as I’m going to get! Huge shoutout to @shockrock03 for hooking me up! Prob cuz of the y. Eventually it is coming to the U.K.
Oh great, thanks for letting me know. BOGOF ordered direct, realy fast service to the UK, no customs charge so pretty happy. Ignore the girls, as soon as I open a box they get inside!!! Is it the UK or Australian version I’m guessing? Still jealous! 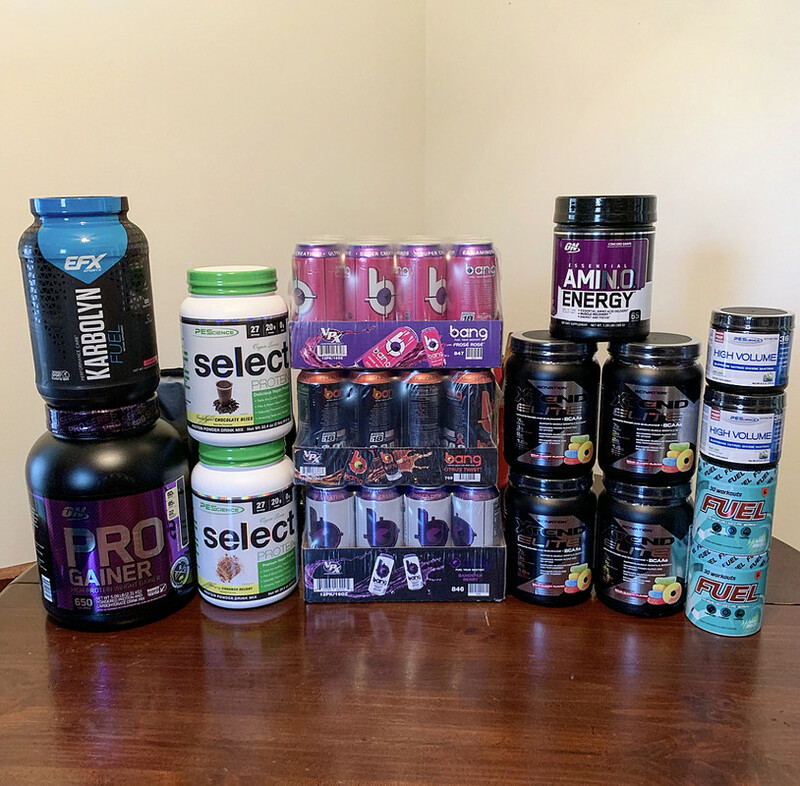 Not easy to find a good multi component protein in Europe on a decent price, as soon as I saw this offer on a local shop I picked up 4 for around $15 each! I hope to hell you’ve tried those flavours before BTW - trutein red velvet is *the* single worst protein flavour I’ve ever tried. Tried both of the main UK bulk brands, flavorwise it's meh..and price is not far of this offer! As well they are a prop. blend so you never know how much is what! Time will tell about flavors of trutain, I just tried cpbc and its good! Eh? Both bulk brands? We have at least 5 I can think of, none of whom use prop blends. Just got these two in.